CarGurus has 19,341 nationwide 300 listings starting at $2,500. 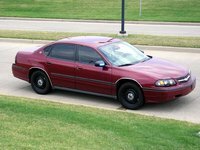 Chrysler introduced an all new 300 in 2005, as the well-known and well-traveled nameplate reemerged on this muscular full size sedan. With the arrival of the 300, Chrysler retired both the Concorde and the popular 300M. 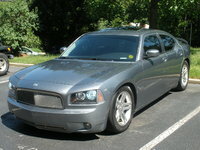 The cab-forward design that had marked Dodge and Chrysler styling for the last decade was also retired. Clearly. This base model was the first tier of many trim levels, and while pricer 300s were available with AWD and a 5-speed automatic transmission, the base could be had only with rear-wheel drive and a 4-speed. The 300 was powered by a 2.7-liter V6, which provides 190 hp and 190 lb-ft of torque. 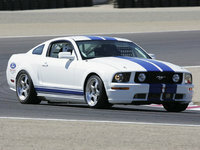 The 3,700-pound sedan had an EPA rating of 21 mpg city/28 highway, but it progressed from 0 to 60 in just over 10 seconds. 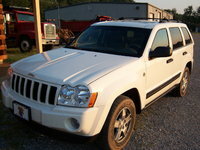 Chrysler's reputation had been plagued by build quality and reliability issues for some time, and the first 300 owners faced similar problems. There were frequent complaints about excessive interior wear, especially regarding the floor carpeting. A suspension system borrowed from the past Mercedes E-Class offers a smooth ride, and drivers found the gas mileage very reasonable for a car with such bulk. The base 300 offered buyers an affordable way to get behind the wheel of this head-turning new sedan. 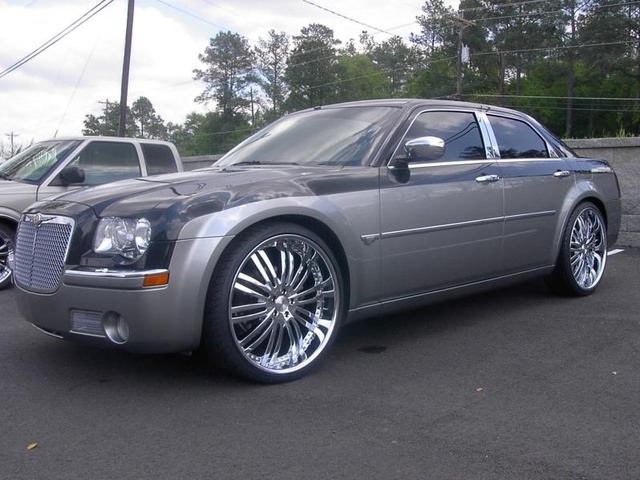 What's your take on the 2005 Chrysler 300? TheHorror A hideous caricature of a car, assembled with indifference, for dissemination to impoverished urban hellholes. 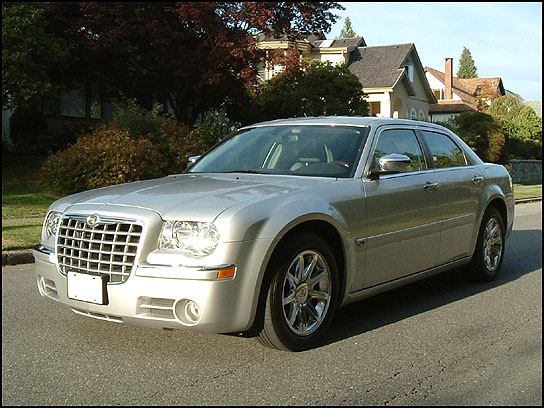 Have you driven a 2005 Chrysler 300?